Matthew is a civil litigator and IP lawyer, with experience in industry and the sciences. He received his Bachelor of Science in Environmental Studies in 2000 from the University of Southern California, and his Juris Doctor degree in 2010 from the Loyola Law School. 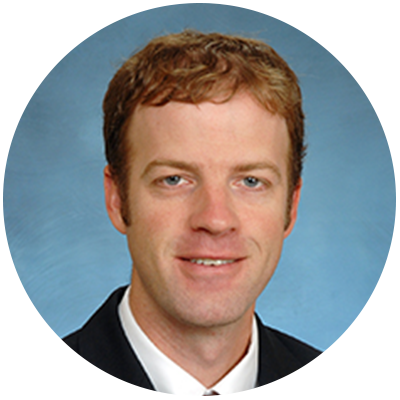 Before practicing law, Matthew worked at the Massachusetts Executive Office of Environmental Affairs, Office of Technical Assistance, and as a science and chemistry teacher.